Actress Sridevi, as known to all, passed away earlier this year and had starred in one of the most memorable films, English Vinglish, a few years back. 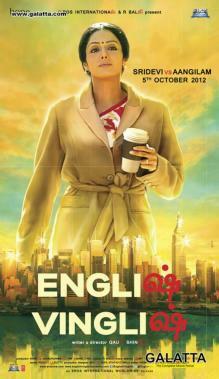 One of the most interesting highlights of English Vinglish apart from Sridevi’s commendable performance was ‘Thala’ Ajith’s cameo in which actress Sujata Kumar, a renowned film and television artist in Hindi passed away yesterday (August 19) after being admitted at the Lilavati Hospital at Mumbai. 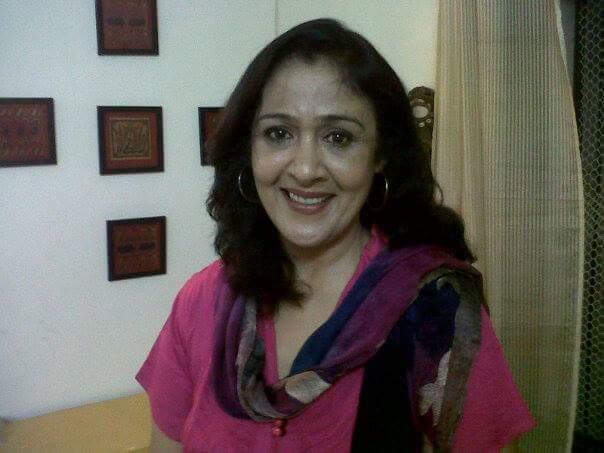 Fans will have noted that Sujatha Kumar played Sridevi’s sister in English Vinglish as well as appearing in Dhanush’s Bollywood debut film, Raanjhanaa. >>Dhanush makes it big in B-town! >>Sridevi teaming up with Balu Mahendra's son? 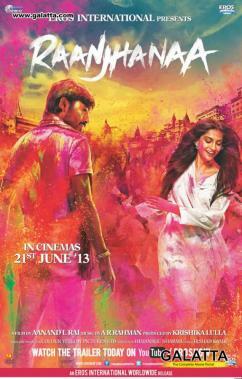 >>Dhanush's Raanjhanaa: 100 and still counting!